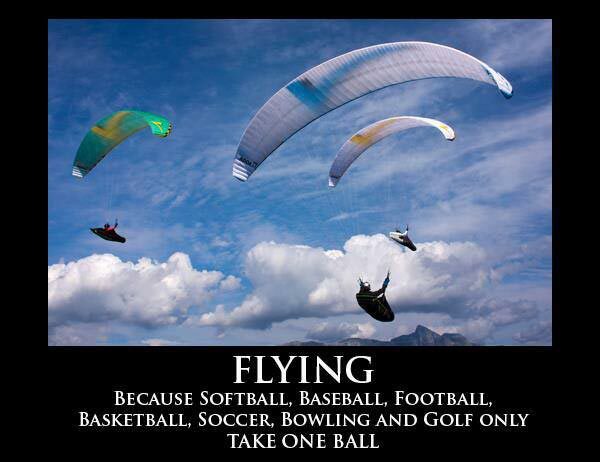 Flying – because softball, baseball, football, basketball, soccer, bowling and golf only take one ball. Created about 5 yrs, 10 mths ago (June 12, 2013). Updated about 5 yrs, 10 mths ago (June 12, 2013).